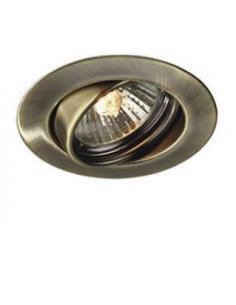 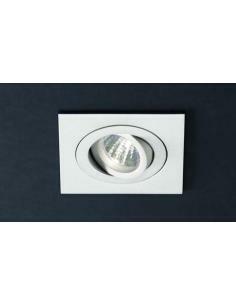 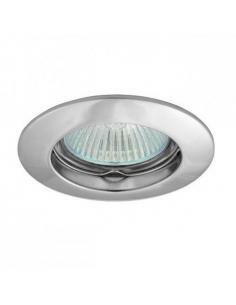 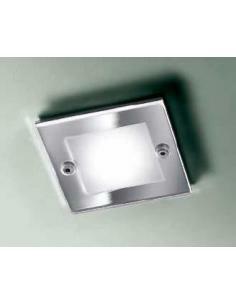 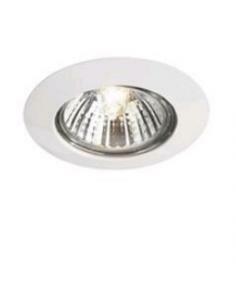 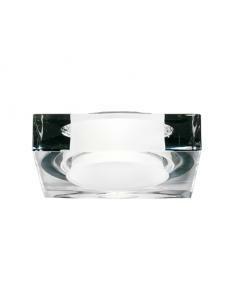 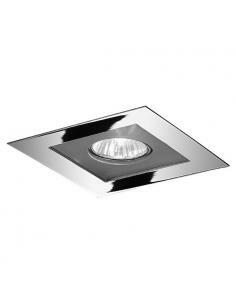 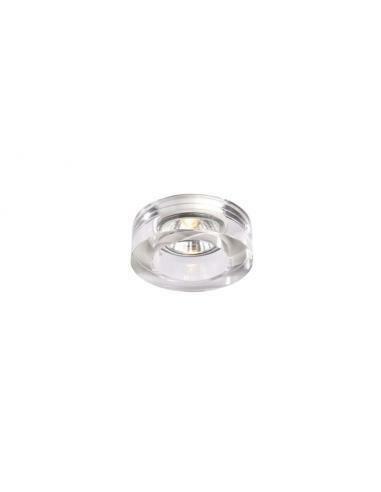 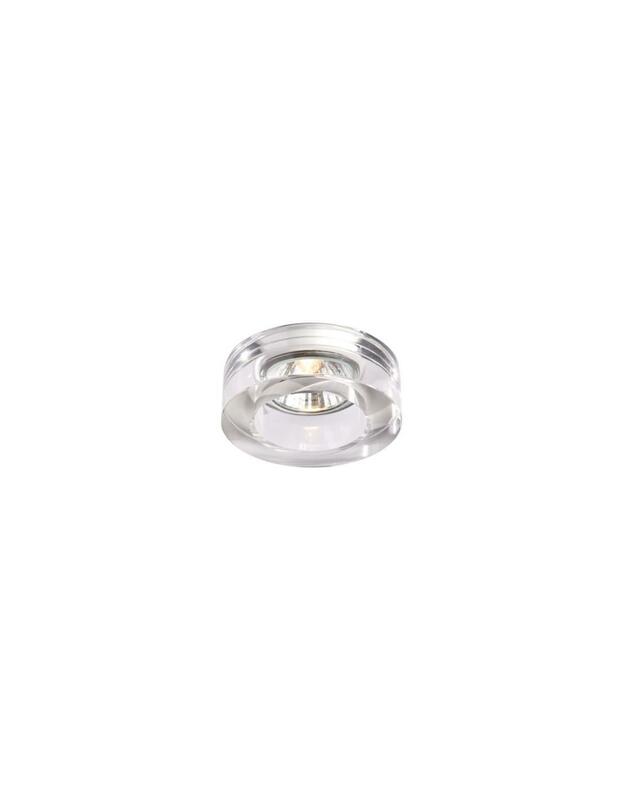 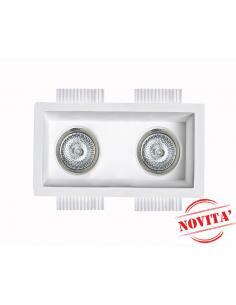 Massive Bolar, Spotlight/Spot downlight, which is ideal for indoor, bedroom, living room, IP23, II, clear glass. 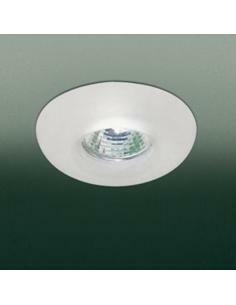 Diameter: 9 cm, Weight: 451 g, Length flush-mounting: 15 cm. 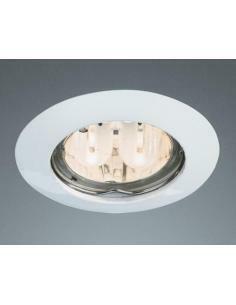 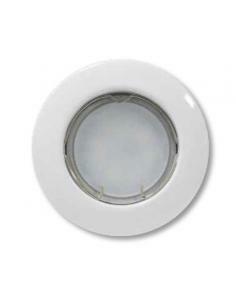 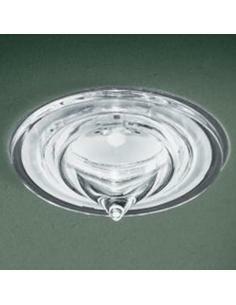 Downlights single issue for the application indoor. 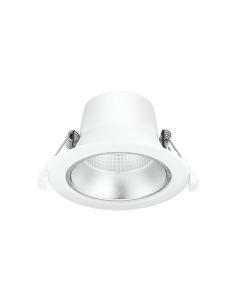 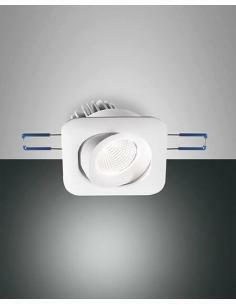 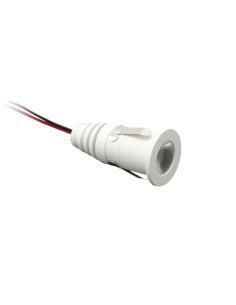 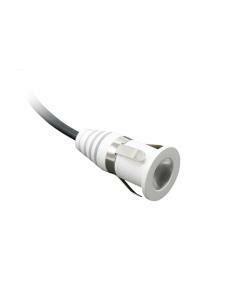 Compatible with: halogen low voltage 50 W; the attack 1xGY6.35.